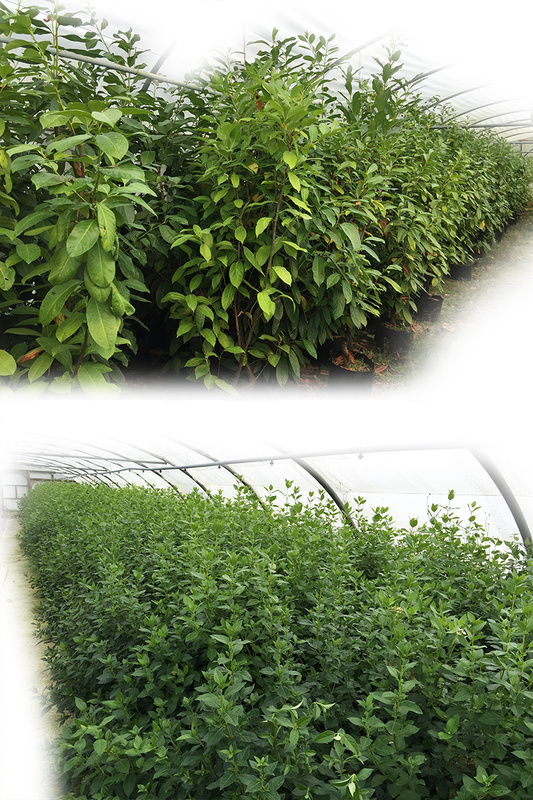 We have several types of hedging, but our Laurels are now looking especially strong at a healthy 6ft tall. These 5/6 year old plants are in 20lt pots and make an excellent hedge. They represent good value at £29.99, 10 for £275, 50 for £1250 ex nusery – delivery at cost. More garden hedging information coming soon. Please enquire for availability.